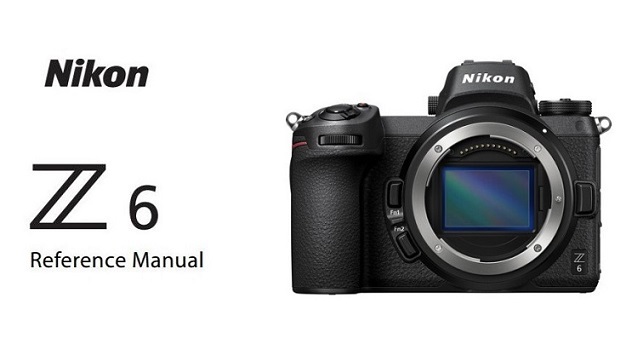 Nikon USA published the new Nikon Z6 instruction manual and the new updates for ViewNX-i, Capture NX-D. Now, the Nikon Z6 instruction manual is now available for download. • Nikon Message Center 2 now requires macOS 10.12.6 (Sierra) or later. – NEF (RAW) photos taken with the Z 7 using HDR (high dynamic range) would sometimes not display. – NEF (RAW) photos taken using Silent photography with the Z 7 in burst mode could sometimes not be opened. – Color control points could not be placed on some rotated images. The new Nikon Z6 now in stock and shipping at major US stores. Nikon Z6: $1,996.95 at Amazon, B&H, Adorama. $100 off on Nikon Z6 with 24-70mm Lens and FTZ Mount Adapter : $2,746.90 at Amazon, B&H, Adorama.